If you want other size, please contact us via email, we will quote to you within 12hrs. Since each painting we sell is 100% hand painted by individual artists, the painting you have received might have some minor variations from the image shown on this listing but will be otherwise identical. 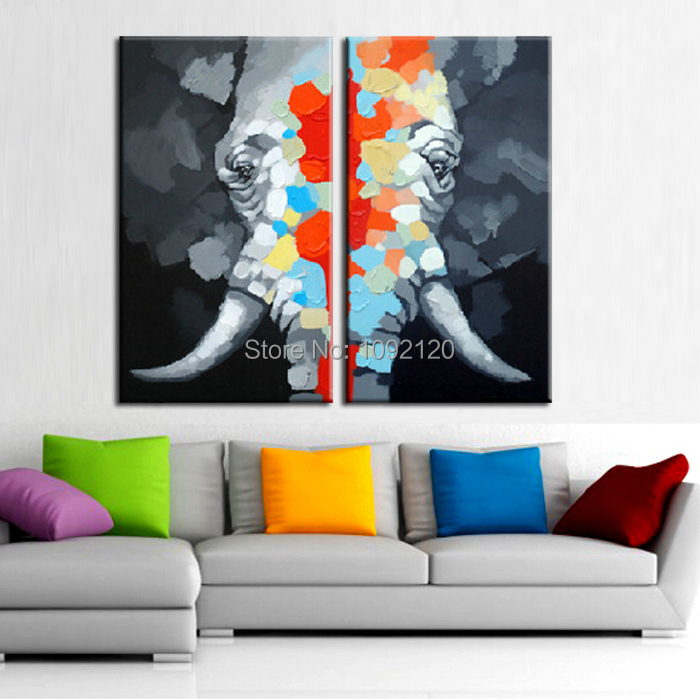 Please don`t miss this opportunity to get these perfect paintings! 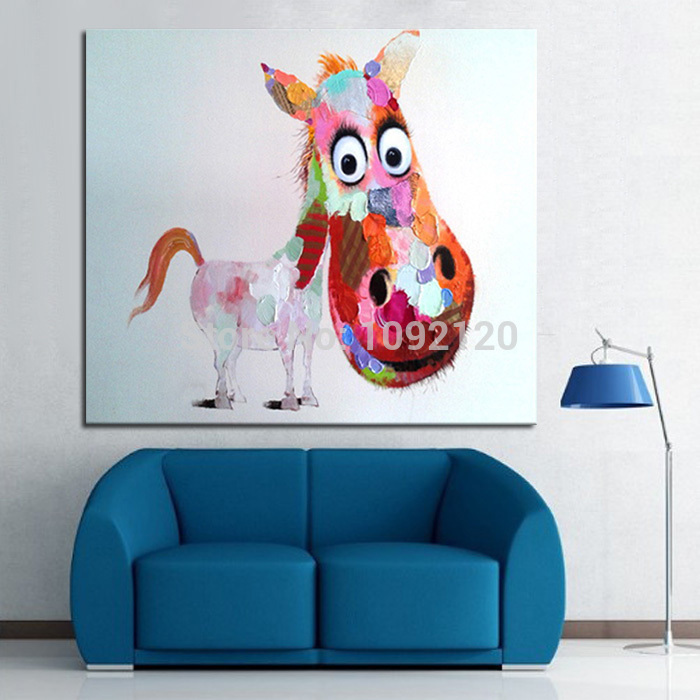 These artworks are not only fantastic for home decoration but also wonderful gifts for you or for your friends!They will bring you more fortune and good luck!